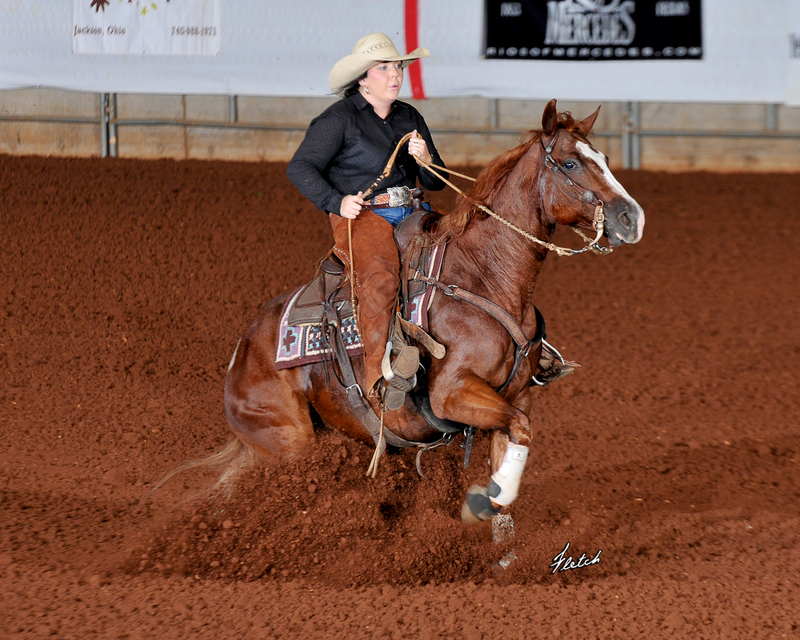 Annie Oakley has made her mark in the arena and as a broodmare and is currently winning with Morgan Holmes on the Texas Tech Ranch Horse Team. 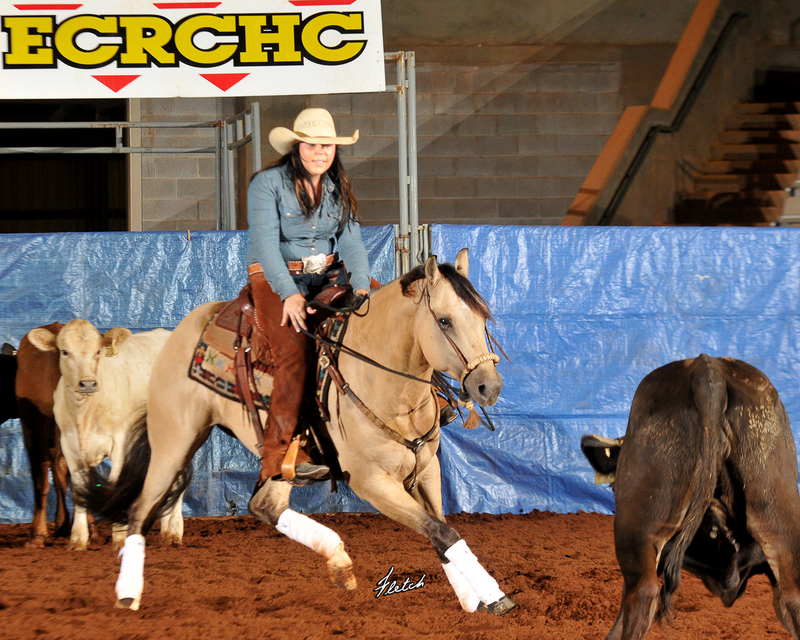 She has sired 5 foals, 2 of them already money earners in NRHA & NRCHA. 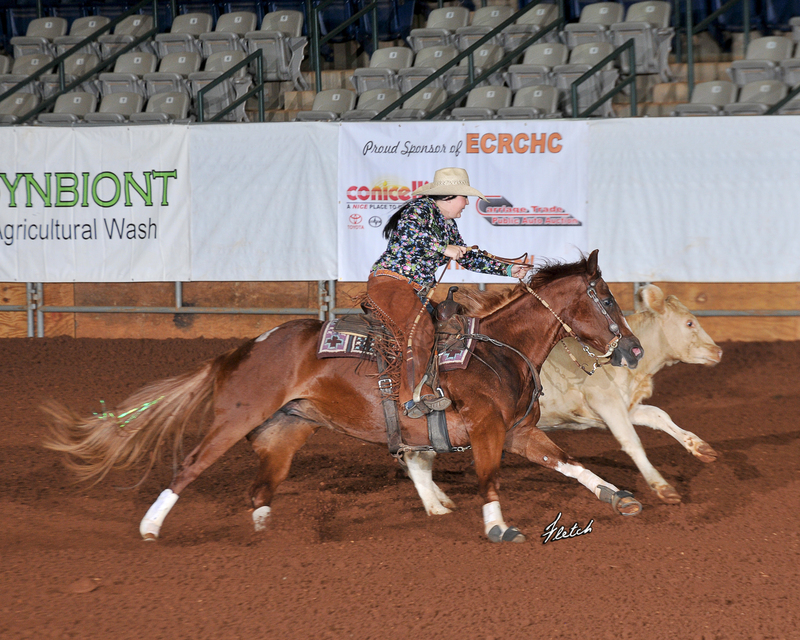 Her 4 year old, IveDunItBig is beginning his NRCHA career and her 3 year old, The Smart Dun is preparing to make his debut in Stock Horse of Texas events with Morgan at the reins. 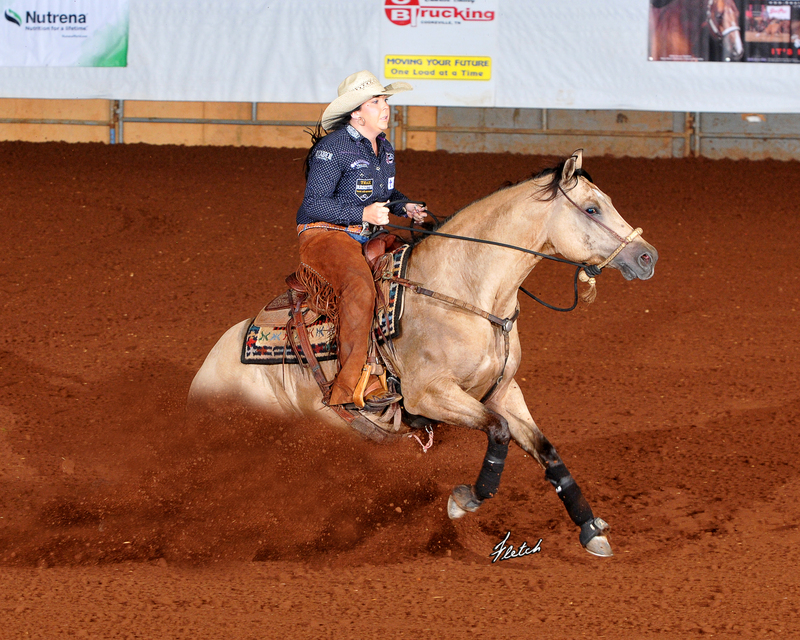 These young horses are well on their way to huge careers!